Parents & Athletes – you should have received the order forms for apparel – which are now past due. If you would like to order anything other please turn in those order forms now! 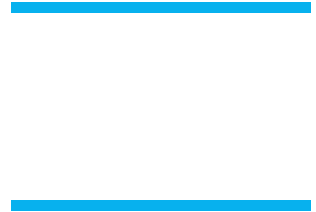 All athletes will be receiving the team shirt – so you are not required to purchase anything, we only encourage the team spirit shown when most of the team is wearing Buena XC items. The order forms can be found here and printed. Also, we don’t have everyone’s email address so please add yourself to the mail list on the homepage (https://www.buenahighcctf.com) so that updates like this come right to email as they get posted!